‘Tis the season to be jolly…and generous! As Christmas approaches you may be looking for a way to thank your hard-working employees. But as we all know Christmas bonuses can be quite costly to employers, while employees don’t always receive the full benefit. For example, if you wanted to give an employee a cash bonus of €500 it could cost you up to €544, while your employee would receive less than half of that amount*. Free Money – What’s the Catch? There isn’t one. Under the Small Benefits Exemption Scheme company directors and employees can receive a non-cash bonus of up to €500 each year – completely tax free! It must be a non-cash bonus – Most companies opt for gift vouchers to avail of the Scheme. 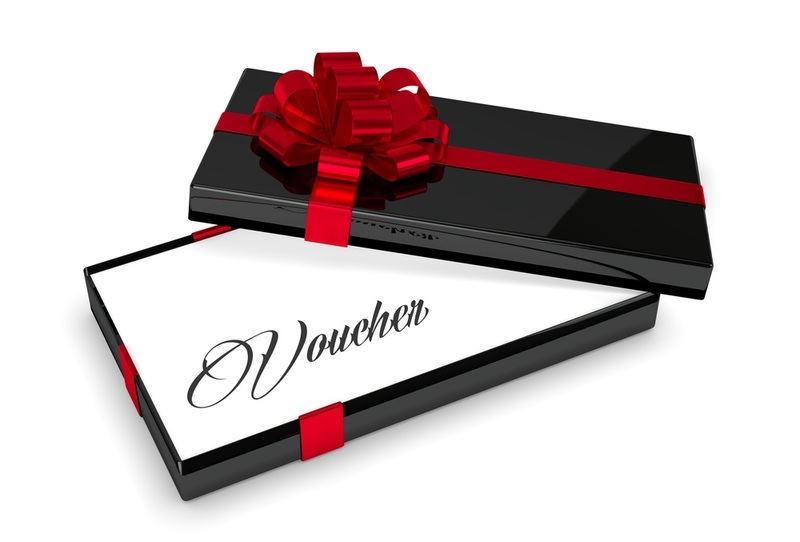 The gift voucher must be purchased from company funds – For example from the company bank account or credit card. You cannot purchase the voucher yourself and then seek reimbursement. Each individual can receive one tax-free voucher per annum – Even if the full amount is not utilised. For example, if you give a voucher of €200 in May and €300 in December, the second will be liable to tax. To maximise the tax relief use the full €500 in one go. Employees avoid PAYE, PRSI and USC, and employers don’t have to pay PRSI. It’s a tax-efficient way of rewarding your staff as these payments can be deducted from year end profits when calculating the Corporation Tax liability. Owners/directors whose spouse is also an employee/director can double their benefit to €1,000 in gift vouchers. It’s ideal to use as a Christmas bonus as the voucher can only be gifted once a year. This Scheme is ideal for companies in a good cash-flow position, as it simultaneously enables employers to reduce any upcoming Corporation Tax liability while also rewarding reliable staff. So this year why not pop something extra under the office Christmas tree this December, and say a huge thank you to the people who help make your company a success. There’s still time to avail of this year’s benefit – you have until 31st December! If you would like more information on the Small Benefits Exemption Scheme, please do not hesitate to contact a member of our team here, they’ll be happy to help! *Example based on a single employee with a salary of €60,000 per annum, standard tax credits and PRSI Class A1.